On Saturday June 6, 2015 I was privileged to attend the 18th Annual Wines of the World event held by the Rotary Club of Palgrave on the picturesque grounds of the EMG Caledon Pan Am Equestrian Park, Palgrave Caledon. A cool breeze complimented the Caledon sunset with another sold-out offering of wines from around the world. Below are my abbreviated notes on what I had the chance to try with my focus on what Ontario wines and ciders were on offer. The program was general in the description of the wines, I tried to get as much info as possible in the short timeframe this event ran. 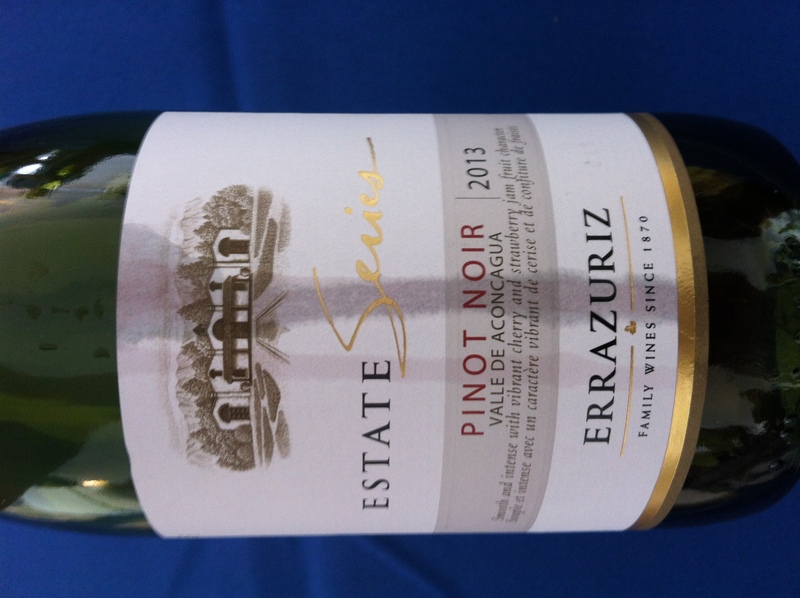 2013 Errazuriz Pinot Noir, Chile – lighter style of Pinot Noir with aromas rhubarb and cherry tart and tastes to match, balanced by smooth acidity. 2012 Graffigna Reserve Blend, Argentina – deep dark red with aromas/flavours of spicy dark red fruit and slight crayon and a strong tannic finish. 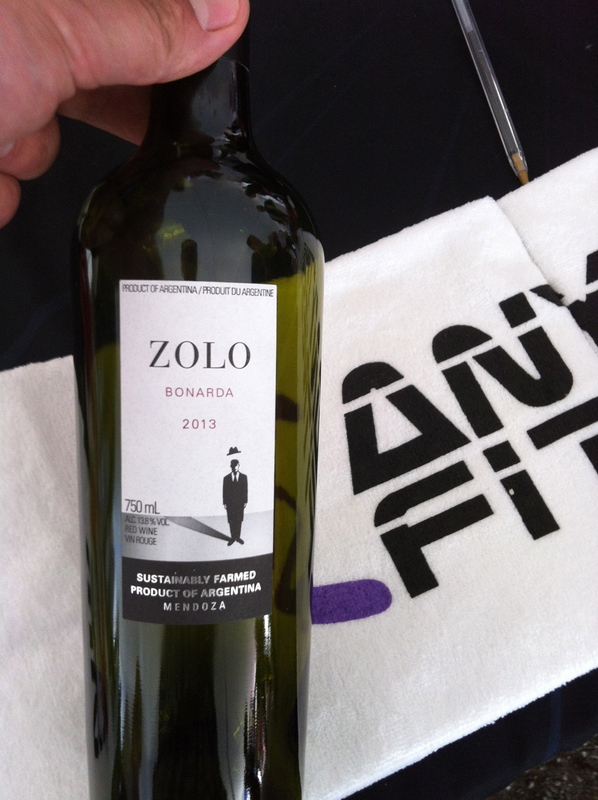 2013 Zolo Classic, Argentina – ruby garnet colour leads to big expressive nose of bright red fruit (red plum, cherry) and a tannic finish balanced with acidity. Graffigna Pinot Grigio Riserva, Argentina – thin and insipid, vagueness in flavour. 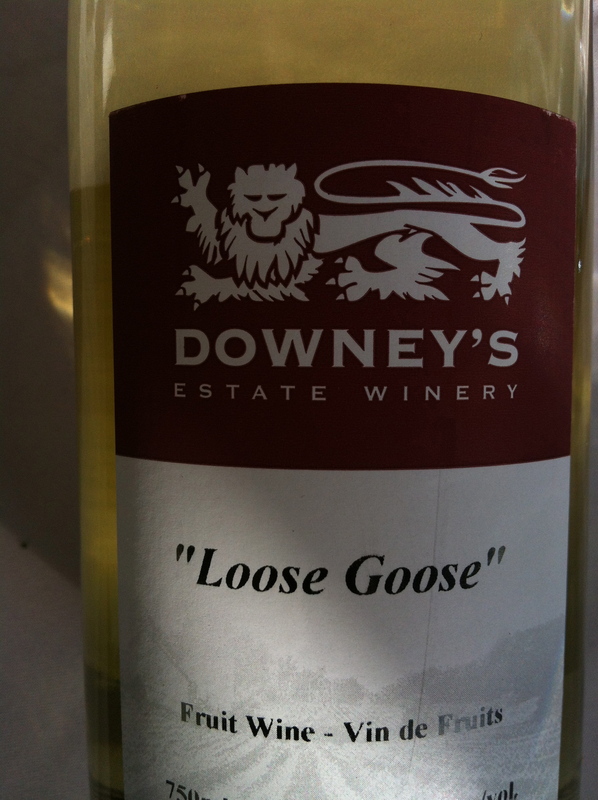 Downey’s Estate Winery Loose Goose Gooseberry Fruit Wine, Ontario Canada – light and refreshing with a slight residual sweetness, flavours of fresh gooseberries, lime pith and lemon curd. A very refreshing summer sipper. Downey’s Estate Winery Two to Tango Apple/Raspberry Fruit Wine, Ontario Canada – pale pinkish red leads to a nose of crab apple compote. Flavours of raspberry jam, apple jelly and a slight sherry note with balanced tannins and acidity. 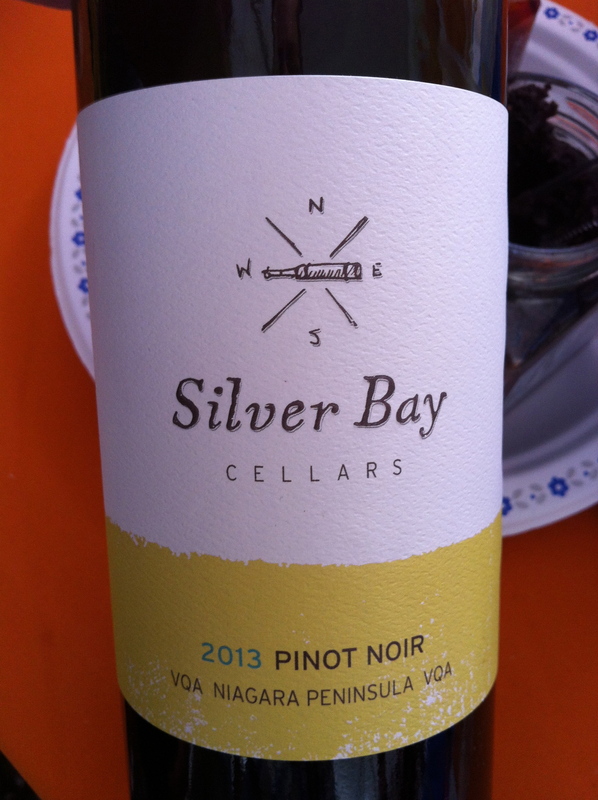 2013 Silver Bay Cellars Pinot Noir VQA Niagara Peninsula VQA, Ontario Canada – aromas and flavours of bright cherry tart with a slight tannin grit and some brick on the finish. 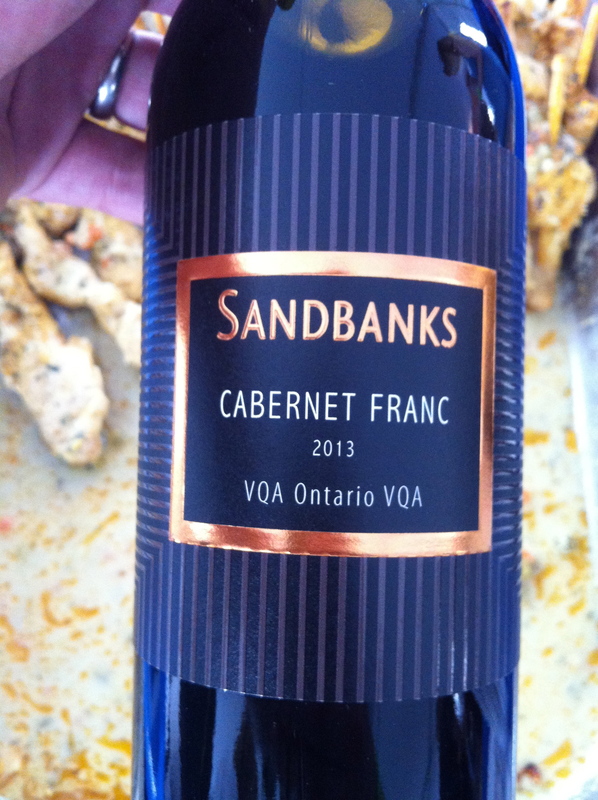 2013 Sandbanks Winery Cabernet Franc VQA Ontario VQA, Ontario Canada – translucent purple red with nose and flavours of ripe red fruits and a simple balance of refined acidity and fruit freshness. Excellent example of young Ontario Cabernet Franc. Enjoyable on its own, would match well with bistro cuisine. 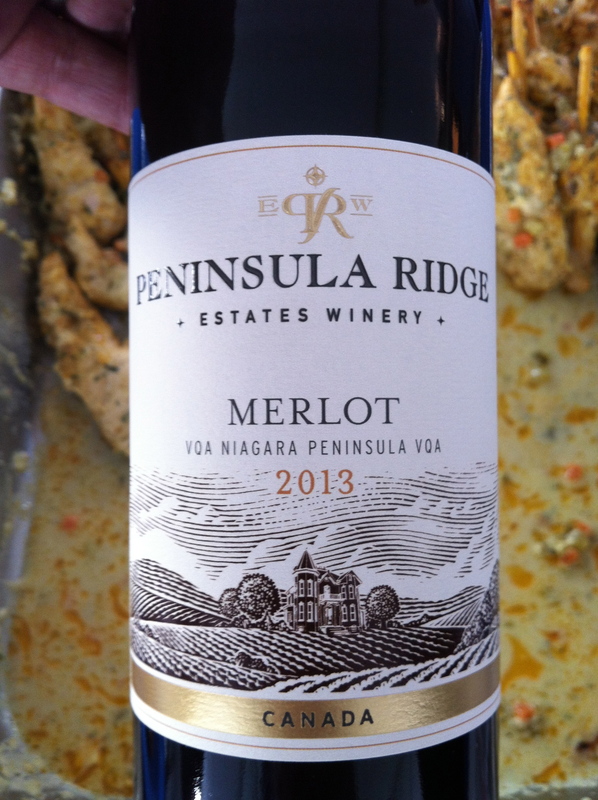 2013 Peninsula Ridge Estates Winery Merlot VQA Niagara Peninsula VQA, Ontario Canada – bright red leads to aromas of red plum and cassis that are replayed on the palate with some wonderful toasted marshmallow notes on the finish. Balanced with bright acidity and tannic backbone. 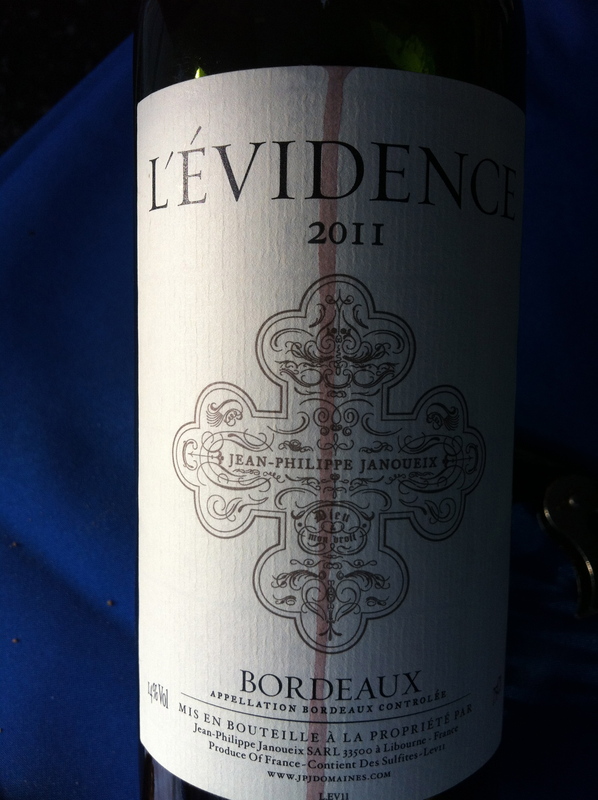 2011 L’Evidence Bordeaux, France – big dark red with big alcoholic heat, aromas and flavours of singed red and black fruit with tannic grip and high acidity. A big, food friendly red. 2013 Henry of Pelham Family Estate Baco Noir VQA Ontario VQA, Ontario Canada – nose of sweet red fruit and candied cherry compote. Acidity in balance with a delightful fruit-forwardness, almost like a cross between Merlot and Gamay. A tamed brute with a smooth finish and complementary tannins. Excellent. 2014 Pierre Sparr Gewürztraminer, France – nose of lychee, rose petals and orange sorbet, replayed with flavours of orange peel and lemonade. Low acidity and a sweet finish. 2011 Cannanou Riserva Sardinia, Italy – bright red colours leads to a spicy red fruit nose and sweet red fruit, flavours of cranberry sauce and fresh cherries. Low tannins and an acidic finish. 2014 Café Culture Pinotage, South Africa – dark red with a nose of freshly ground coffee, replayed with sweet fruit, light tannins and refreshing acidity. Spirit Tree Cidery 2013 Reserve, Ontario Canada – light and refreshing with tart apple notes, fine thin mousse. Would never have guessed it it 8% abv., drinks much lighter. 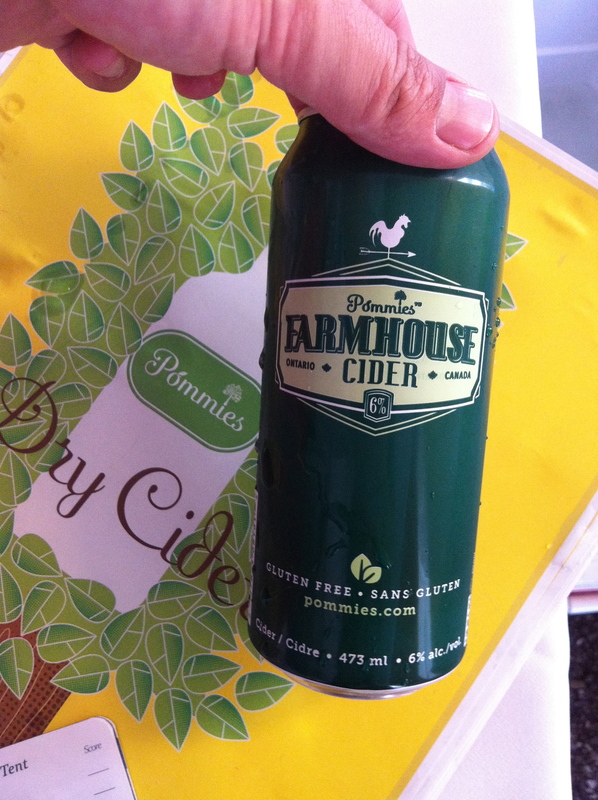 Pommies Cider Farmhouse Cider, Ontario Canada – a slightly drier version of the flagship Pommies Dry Cider with a gorgeous fine fizz, a hint of residual sweetness swept away with a refreshing acidic twang. This is my go-to cider for the summer, another fine offering from Pommies Cider Co. Simply excellent! This past Saturday I had the honour of attending the 17th Annual Wines of the World Fundraiser held by Palgrave Rotary Club at the EMG Complex in Palgrave. 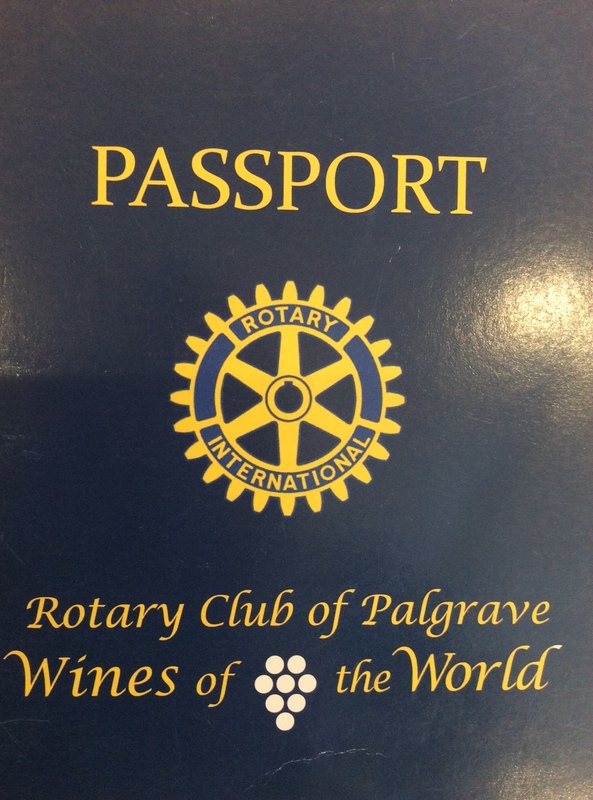 This event is the largest fundraiser for the Palgrave Rotary Club and is a wonderful chance to meet others from the area and try a large number of wines all in one place. The event showcases a number of domestic and international wines that are general list at the LCBO and available for under $20. Numerous tasting stations are set-up with each pouring 2-3 wines alongside food stations, a couple beer stations and a station featuring some of Caledon’s own Pommies Dry Cider. Only 2.5 hours long, it is tough to sample all of the 35+ beverage choices offered, but I tried my best and made notes on the 17 I did have a chance to partake in. Although I had tried a number of the these wines in the past, most of what I tried were new vintages and due to the sheer volume my tasting notes are somewhat abbreviated. In no particular order, here are the whites followed by the reds. 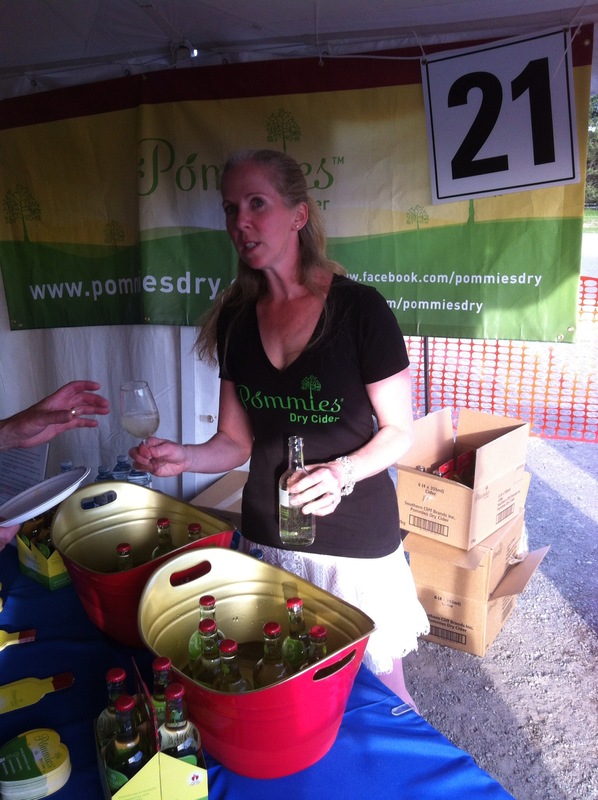 Pommies Dry Cider – Lovely apple notes, not too sweet, not too tart, great balance. Made in Caledon, my go-to cider choice. Excellent and highly recommended. 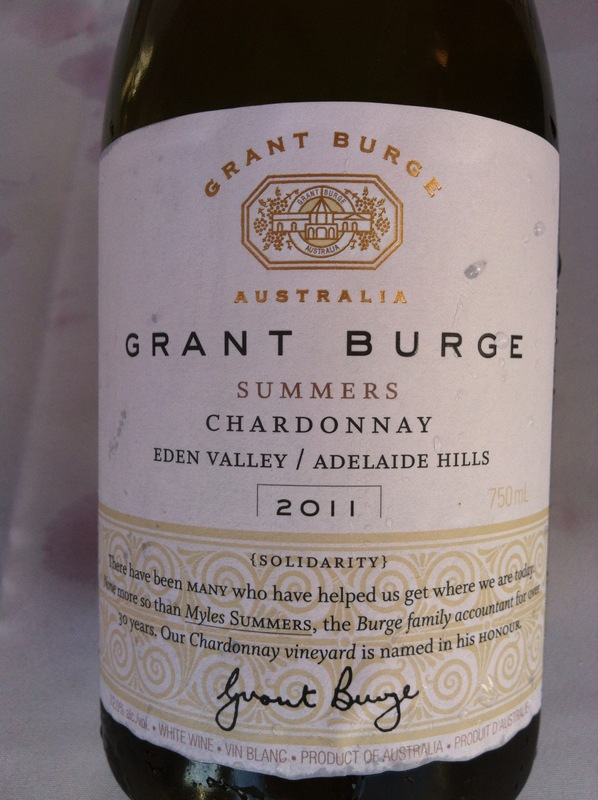 2011 Grant Burge Summers Chardonnay, Australia – Nose of lemon zinginess, flavours of lemon, acidic zinginess, really zingy. Better with food to balance out the zinginess. 2012 Carl Reh Riesling Kabinett, Germany – One of my favourites, a classic German Riesling at 8.5% alcohol, light and refreshing. Aromas of lime and brightness. Tastes just like lime bar mix with a pleasant residual sweetness. Reminded me of my time as a Rotary Exchange Student in Germany (Berlin, Potsdam, Werder) and the everyday wine that I drank with the Erdmann Family. 2011 Chateau Des Charmes Barrel Fermented Chardonnay VQA, Canada – Another favourite, I have tried a few past vintages of this wine and have been impressed with the flavours and elegance. Nose of apple, butterscotch and lemon pith, a gorgeous mouthfeel, taste of vanilla’d apple tart. Finish makes you want to drink some more. Delicious. 2013 Pansy Rose Kim Crawford, New Zealand – The only Rose I tried, an easy drinking summer wine with a little acidity to balance the sweetness. Nose of strawberry and rhubarb complimented by cherry and raspberry on the palate. 2010 Creekside Laura’s Red VQA, Canada – Classic Bordeaux nose with dark fruits, graphite, and stoney dirt. Refined flavours of ripe plum, cherry and raspberry jam with a nice tannin grip. Lovely and delicious. Rodney Strong Alexander Valley Cabernet Sauvignon, USA – Didn’t write down the vintage (’11 maybe?) but from what I can remember tasting this previously is that it is consistent in style between specific vintages. Aromas and flavours of dark red fruits, black fruits, cedar. Classic jammy Napa Cab high in alcohol and big fruit but balanced and lovely. 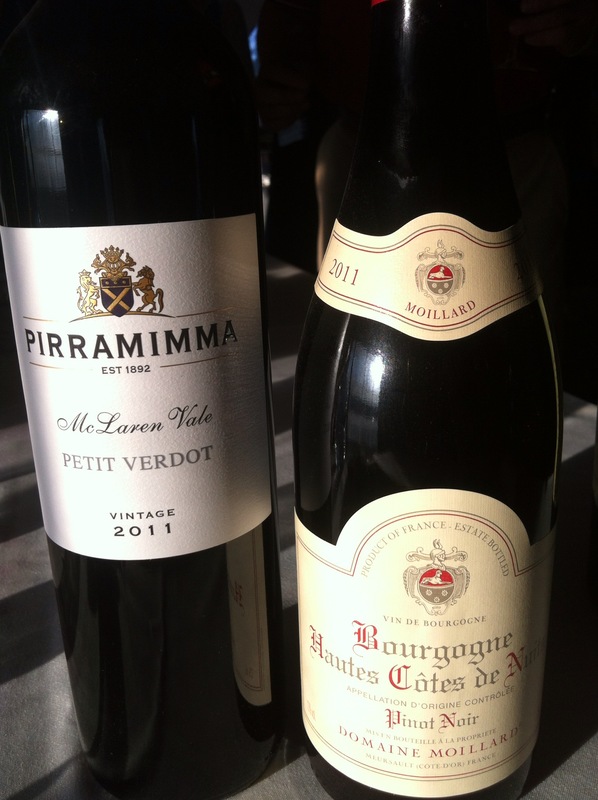 2011 Pirramimma Petit Verdot, Australia – Great nose of dark tar and dark fruits. Dark and brooding on the palate with delicious young tannins and a spicy finish. 2011 Hautes Cotes De Nuits, France – Nice nose of bright cherry that was replayed on the palate however somewhat muted. Better to smell than to drink. Meh, nothing special. 2013 Stoneleigh Pinot Noir, New Zealand – Nose of brick red fruits, pleasant lighter style of Pinot with an acidic tang to balance the cherry, raw beet, tart raspberry. 2012 Fifth Leg Carbernet Sauvignon Shiraz Merlot, Australia – Nose of dark fruits, blackberry, mulberry. Blackberry flavours with an overly acidic finish and alcohol burn. Not a big fan of this style of blend tasted on it’s own, needs to be paired with food. 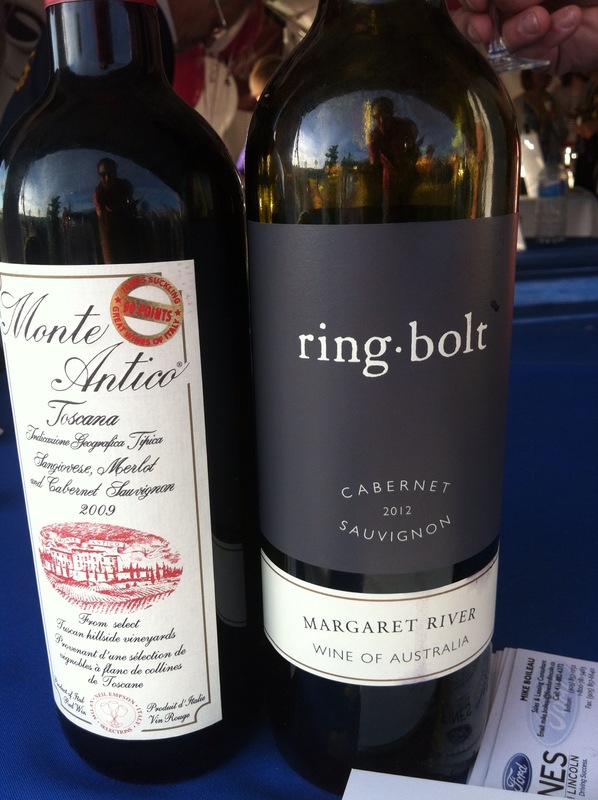 2012 Ringbolt Cabernet Sauvignon, Australia – Nose of cedar, tar, toasted barrel. Dry, dry dry tannins paired with black fruit. Young and closed still, will be great in a couple years. 2009 Monte Antico IGT, Italy – Smooth, still bright on the nose and palate with cherry raspberry and ripe plum. Great value on an easy drinking red. 2011 Red Diamond Cabernet Sauvignon, USA – Big nose of cherry jam, replayed with sweet raspberry jam, ripe red cherry, tart tannins. Nice California Cab. 2011 Las Rocas Garnacha, Spain – Raspberry jam nose, found the mouthfeel spicy, harsh and tangy. Not a fan of this offering. 2012 G Marquis Pinot Noir VQA, Canada – Starts off with aromas of earthen cherry and vanilla replayed on the palate with beet root juice and great acidic balance. Beautiful young Niagara Pinot. 2011 Cathedral Cell Cabernet Sauvignon, South Africa – Lighter style of Cabernet Sauvignon, not as good as the Rodney Strong. 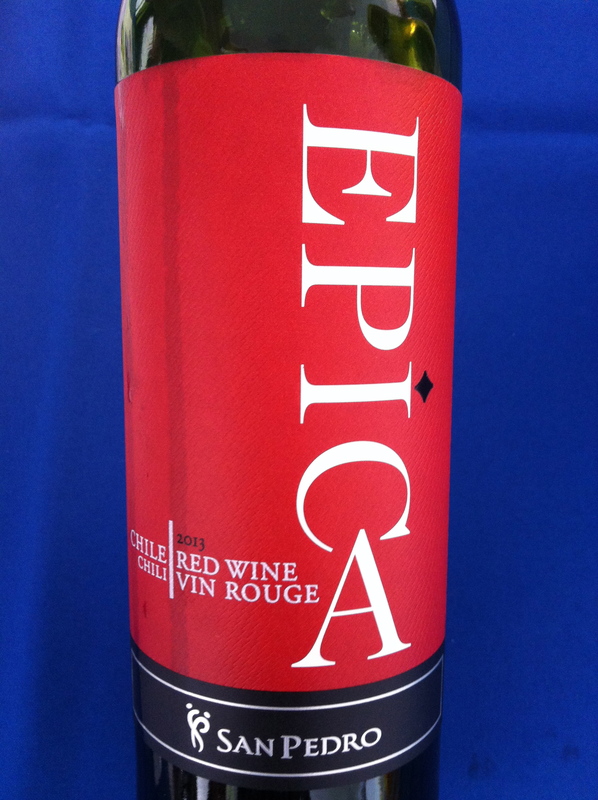 Lighter red fruits, underripe strawberry and raspberry. Meh, nothing special. 2010 Montecillo Crianza, Spain – Lighter style of Tempranillo with bright tannins. Cherry, ripe plum, hint of cedar on both nose and palate. Better with food.